This textured hardcover interview journal will be a gift for Mom that becomes a treasured family heirloom for future generations. Inside are questions to spark the memories of her life: "Mom, what music did you grow up listening to? What was your old neighborhood like? Who were your best friends?" Get to know Mom. 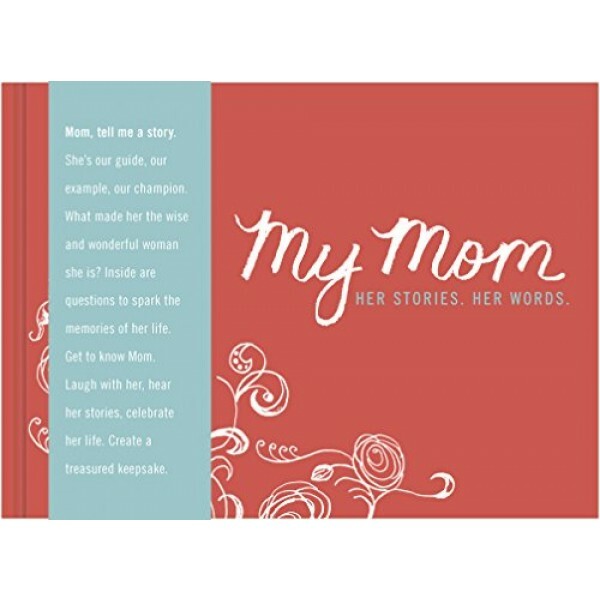 Laugh with her, hear her stories and memories, and celebrate her life by writing them down in this beautiful little book. 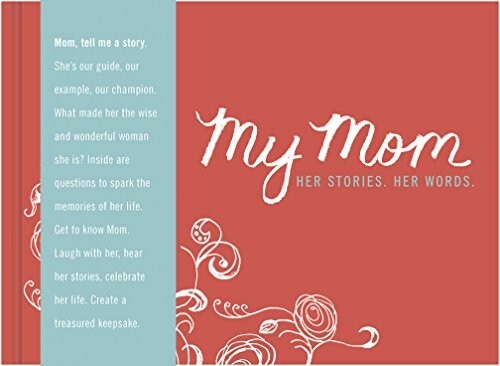 At six by four inches, this compact book full of unique question prompts provides both a special mother-child experience and a precious keepsake for the future.